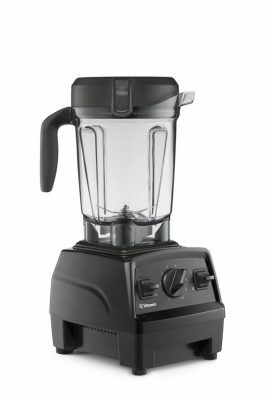 This is an amazing deal on a Vitamix! Today only, get the Vitamix Explorian Blender, Professional-Grade, 64 oz. Container, Black (Certified Refurbished) for only $189.95. That’s a discount of $100!